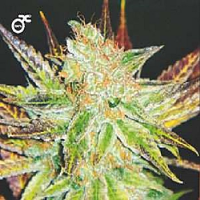 Auto UK Cheese is exactly what you would expect; an Autoflowering version of the famous UK Skunk #1 phenotype - Cheese. 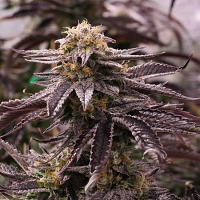 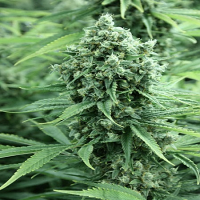 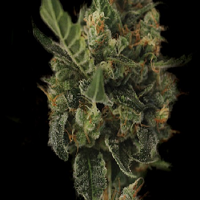 Auto UK Cheese Feminized Marijuana Seeds by Seedsman Seeds: Auto UK Cheese is exactly what you would expect; an Autoflowering version of the famous UK Skunk #1 phenotype - Cheese. 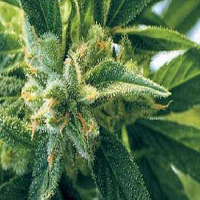 It’s a great representation of its predecessors - Cheesy smelling, resin coated and an easy to grow, impressive strain. 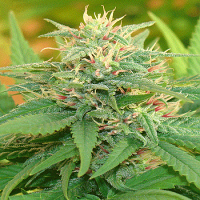 It produces Christmas-tree like plants with healthy yields.